Would you believe me if I told you that I purchased this beauty before I moved? Because I did! 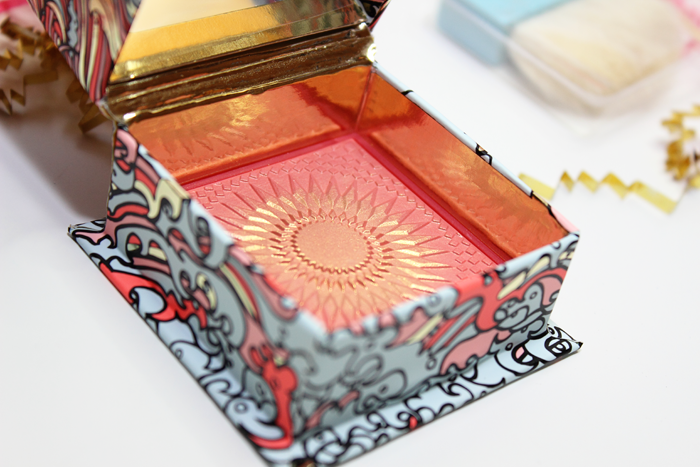 I don’t really buy a lot from Benefit Cosmetics, but their packaging is super cute and I do love their blushes! And this one in particular really called to me. 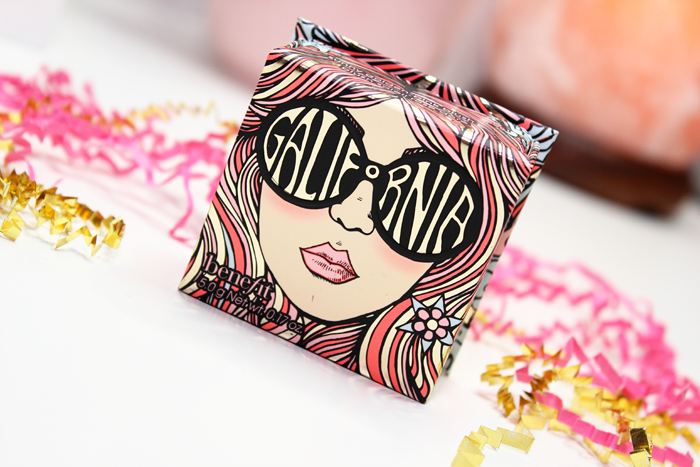 GALifornia is a beautiful golden pink blush. They say the embellished gold overspray lifts away with each use and that the formula is infused with subtle shimmer throughout that gives your cheeks a soft sheen. I’d say this is pretty spot on, but you have to get past that overspray to truly enjoy what this beauty has to offer. And I was so not disappointed! It’s easily one of the prettiest blushes in my collection. It’s not one that I reach for often, but boy does it make a statement when I do! Application can be a little tricky during the first few uses. I really had to get past that gold to get that beautiful coral/pink to show up on my cheeks. 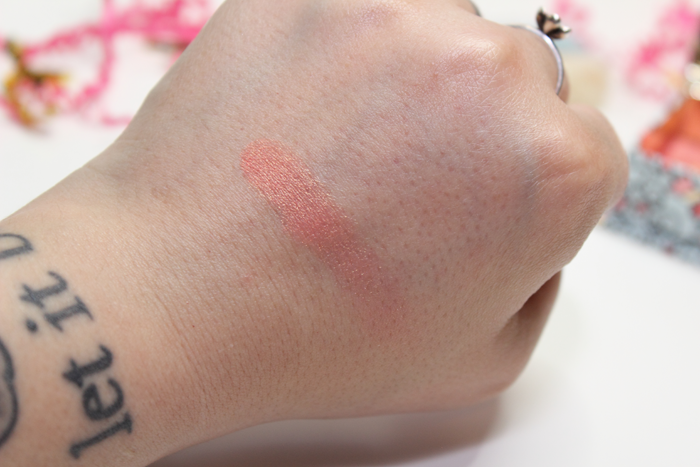 I didn’t want to go scraping away because I didn’t want to ruin the beauty that is this blush. I had to swirl my brush around, tap off the gold, and swirl until I saw pink on my brush. It sounds like more work than it actually was. I swear. Aside from that, it applied and blended nicely. 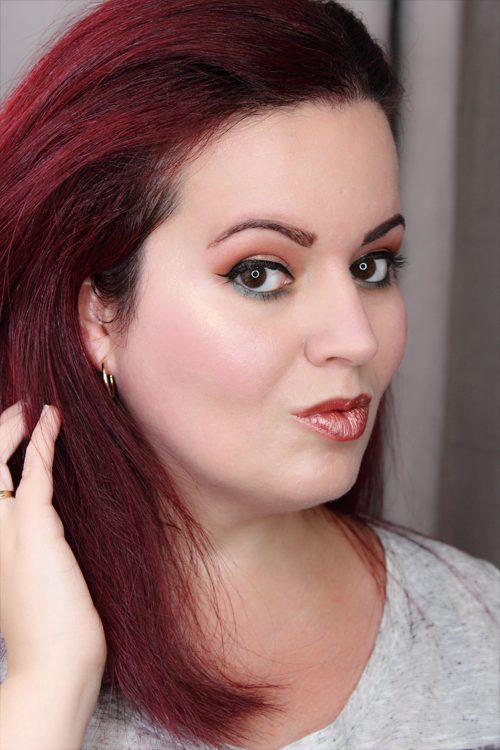 I love how it gave my cheeks with a little extra glow! You can see GALifornia in action below! You can see that beautiful coral/pink shade just below my highlighter. 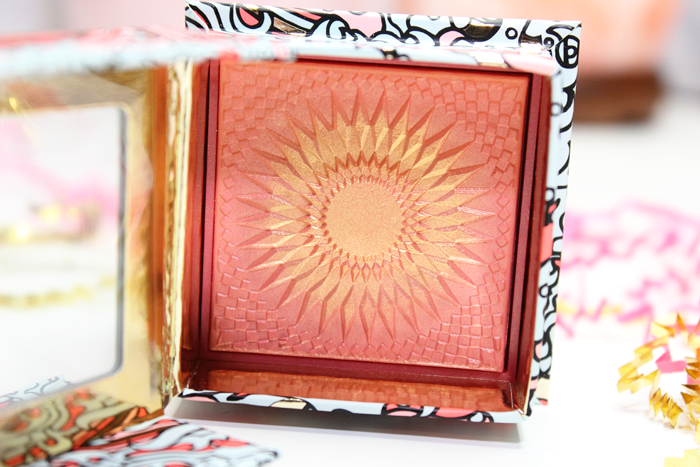 Which I probably could have gone without, but hey a little extra glow never hurt anyone!